Ahoy tourists, soul seekers and adventure junkies alike. So you find yourself in Goa? Or perhaps you’re looking forward to. It is said that ‘When in Rome, do as the Romans do’. And Goa couldn’t be any different. A little bonding with the locals can get you a long way. And nothing bonds people better than language. 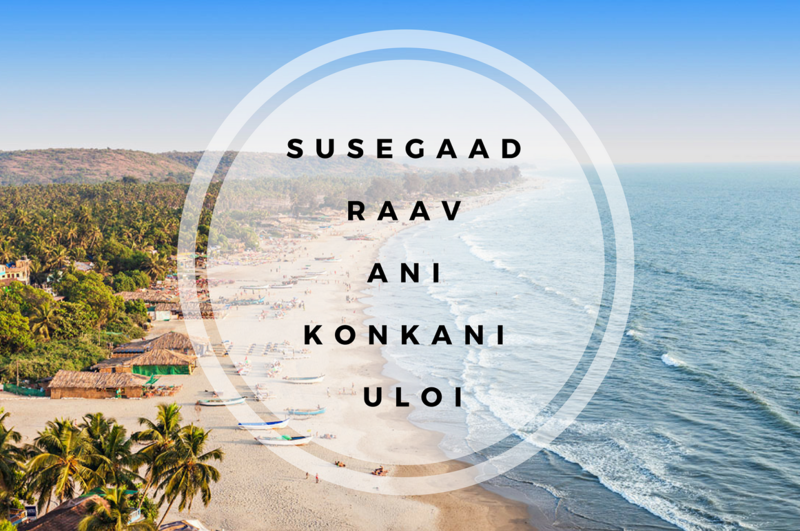 Here are 20 Konkani words/phrases that will help you out the next time you’re in Goa. Remember that there are 4 prominent Konkani dialects. The Romi, Devanagari, along with the ones spoken locally along the Karnataka and Maharashtra border. Some words cannot be read properly in regular English alphabets, we’ve also written the same words in the Devanagari script for better understanding of sounds. The ‘Hello World’ equivalent of languages. It doesn’t get any more straightforward then this. Let your new friend know your name. 2. Do you speak English :: Tumi English uloitat? :: तुमि इंग्लीश उलयतात ? If you don’t understand fluent Konkani, it would be best to ask the person you’re talking to if they know a common language. Feel free to replace the word ‘english’ with any other. The remainder of the sentence will remain unchanged. Let your companion know where you’re from. This is an old way of speaking. The more modern way to say this will require you to learn some basic konkani and is beyond this scope of this simple beginners guide. 4. What is your name ? :: Tuchem naum kitay? :: तुमचे नाव किदे? ‘Tumchem’ can be replaces with ‘tuje’ if you’re speaking with someone younger than you. Expect your new friend to be mildly disappointed but nevertheless they’ll be proud of your efforts. 7. How much? :: Kitlay :: कित्लय? If you were bargaining and you said this whilst walking away then chances are that the shopkeeper will call you out and agree to sell at a lower price. 9. Where is ______? :: ______ khuim assa? :: _______खय आसा? Feel free to ask for directions. Replace sugar with anything you like. The rest of the sentence won’t change. ‘Taan’ can be replaced with ‘bhook’ if you’re feeling hungry. Be sure to avoid spicy food you your stomach can’t handle it. 14. What is the charge per day? :: Eke dissak kitley poi shay? :: एक डिसाक कित्ले पोइशे ? Better use this one well. Don’t ever book a room without asking the price first. 16. How far is _______ :: ________ kitlay pois asa? :: कित्ले पोइस आसा ? This one doesn’t really matter. Everyone just uses their english counterparts. There’s no word in Konkani for thank you. Dev Borem karum literally translates to ‘May god bless you’. You’re probably not going to use this one, but it’s fun to know anyway. Susegado is a concept associated with Goa. Derived from the Portuguese word sossegado (“quiet”), it is normally mistaken as the relaxed, laid-back attitude towards life that is said to have existed historically in Goa. What Susegad actually means, according to most experts, is a contented form of life existent in the state. In any case, you should definitely download the lokaso app to find the hidden places in Goa in no time. 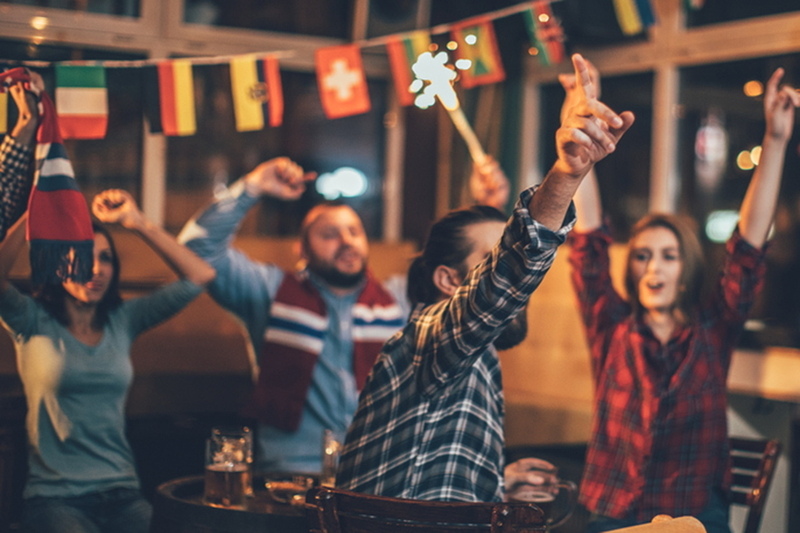 The knowledge of locals is always an added advantage. Press the button below to get started! 5 Beautiful Mosques in Goa that you must visit this Eid!